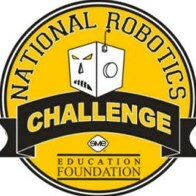 MAKE-PARTS.com is proud to sponsor the National Robotics Challenge on April 14-16, 2011. 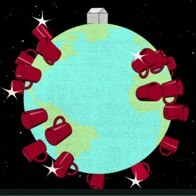 A wonderful animated short about the power and future of rapid individual fabrication. Give it a watch.